This nosecone easily fits onto the bottom of a standard spindle for removal of swarf and debris whilst engraving. An extraction unit and hose will be required to use this correctly. Standard all-purpose nose cones. Less likely to cause shadowing due to wider surface. 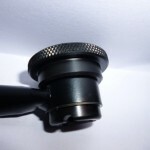 The metal nosecone is for all-purpose engraving, both metal and plastic. 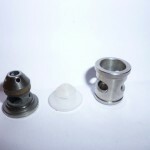 Plastic nose cones are preferred as they do not shadow as often as metal. Plastic noses should not be used on metal surfaces. 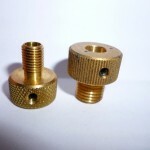 Solid brass cutter knobs with set screw. Available in 1/8″, 11/64″ and 1/4″ sizes. 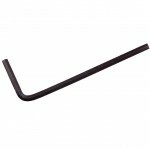 Also available is spline wrench for the cutter knob. 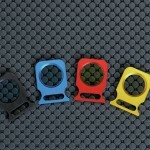 Provides light, even pressure allowing the tool to “float” over any irregularities in the material. Essential for making smooth lines with a constant width. Makes burnishing simple. This clamp is designed to hold down square or rectangular plates. 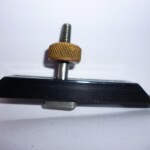 By using the “V” cut-out of the clamp with the corner of the plate, the engraver is allowed maximum engraving space. The back of the clamp is also stepped to hold thicker materials. This can also be used to hold thick pieces of material by reversing the clamp. Fits most T-slot tables. 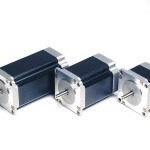 We offer stepper motors and engraving spindle motors, please get in touch with your requirement. 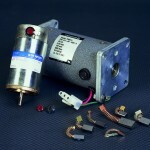 We also offer motor brushes. We offer a range of spindle belts. Replacement lens and mirrors for all Xenetech lasers, please contact us for other manufactured laser machine lens and mirrors. Replacement filters for your extraction, both pre and main filters available. Let us know your model and we will do the rest. 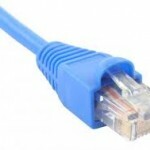 5m Ethernet cable, suitable for connecting PC to all new Xenetech controllers. Power Cord for all UKE engraving machines. 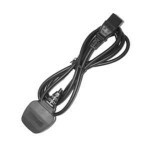 A USB to Serial Adapter for use on all types of machine, to convert a USB port on your computer, either desktop or laptop to a Serial port.